The S&P 500 index, the market’s main benchmark, finished the year with a loss of 6.2 percent. The last time the index fell for the year was in 2008 during the financial crisis. The S&P 500 also posted tiny losses in 2011 and 2015, but eked out small gains in both years once dividends were included. The Dow Jones Industrial Average declined 5.6 percent. The Nasdaq composite sank 12.2 percent. On Monday, the S&P 500 index rose 21.11 points, or 0.9 percent, to 2,506.85. The Dow gained 265.06 points, or 1.2 percent, to 23,327.46. The Nasdaq added 50.76 points, or 0.8 percent, to 6,635.28. 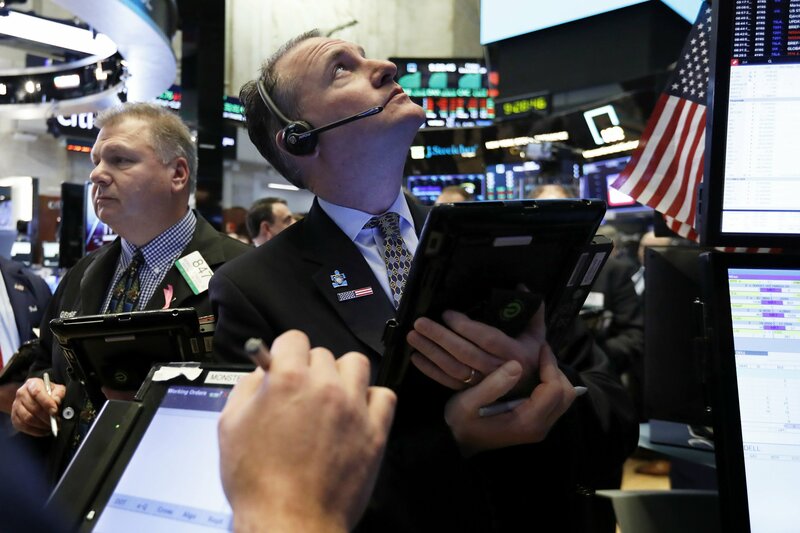 The Russell 2000 index of smaller-company stocks picked up 10.64 points, or 0.8 percent, to 1,348.56.